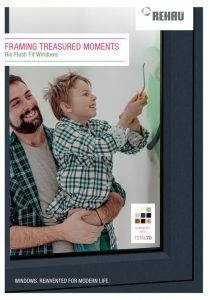 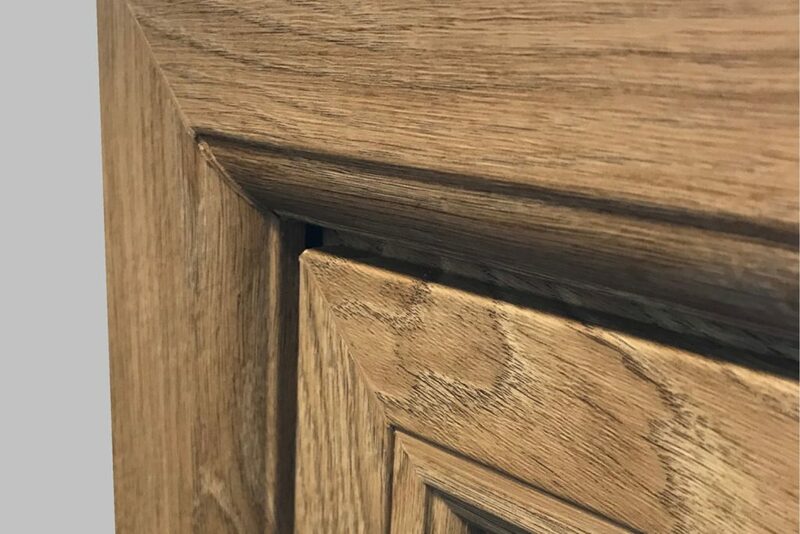 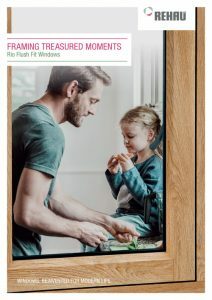 The Rio Flush Fit Window has been cleverly designed to incorporate the existing Total 70 Chamfered and Total 70 Sculptured outer frames, making survey and installation as simple as the existing Casement Range. 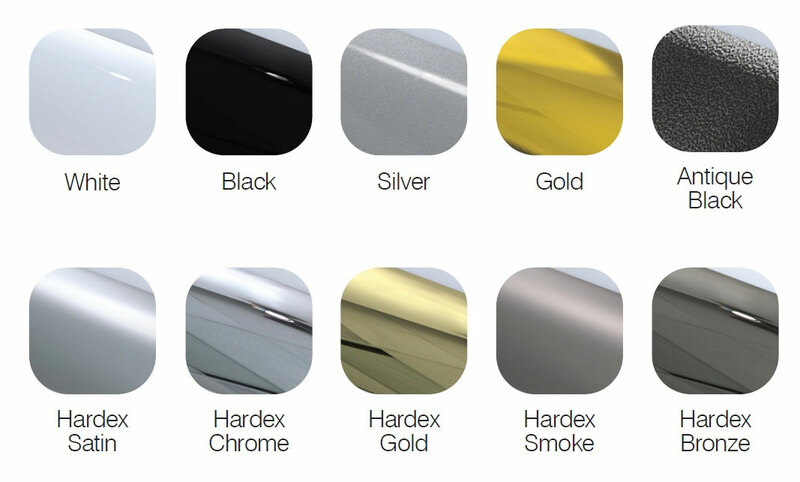 A standard range of colours are available, along with some new options exclusive to Rehau; we also have the option for slate grey inside and out, plus Anthracite grey, in and out, on a grey base profile. 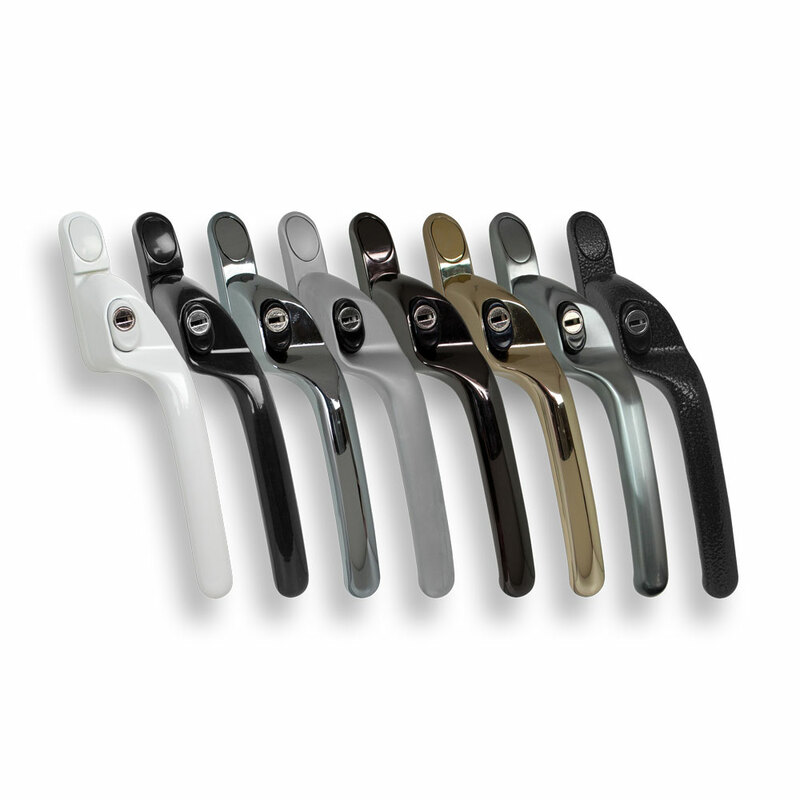 All existing Window Widgets bay poles, jacks and couplers are compatible. 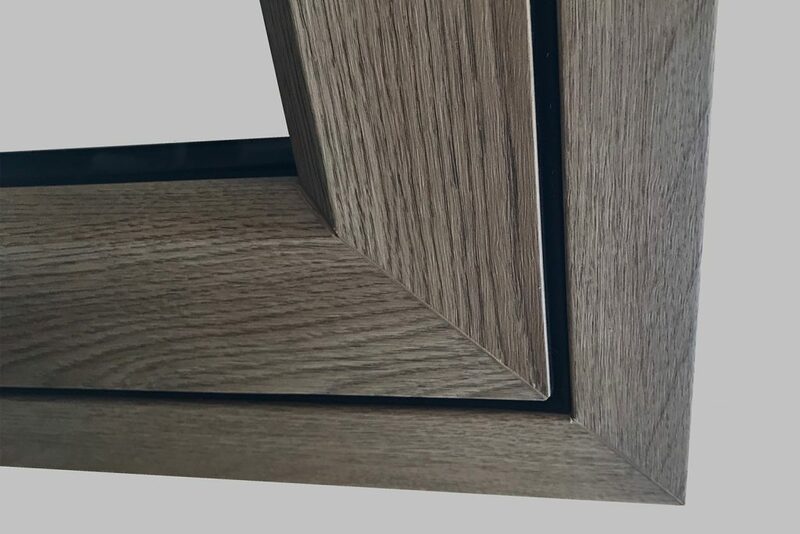 Iceni will manufacture with the option of fully welded or fully mechanical joints, and of course Astrigal bars if required.